Nobody needs a $60,000 car to get around town. But plenty of people buy BMWs, Audis, and Porsches precisely because they are status symbols. And that’s the thing with all-electric cars. The people who buy them—and especially those who buy Teslas—aren’t doing it to save a few dollars on gasoline. (If they are, they’re making a very bad trade-off.) They’re doing it because they think the idea of an all-electric sports car is cool, or because they like gadgets and new technology, or because they want to support Tesla CEO Elon Musk, the polymathic hyperentrepreneur who has become a folk hero in Silicon Valley, or because they fret about global warming and want to contribute to a solution, or because they want to call attention to their conspicuous virtue. One of the many Tesla owners in the town where I live has a license plate that reads “NOEMISSIONS.” (Thanks for sharing, pal.) 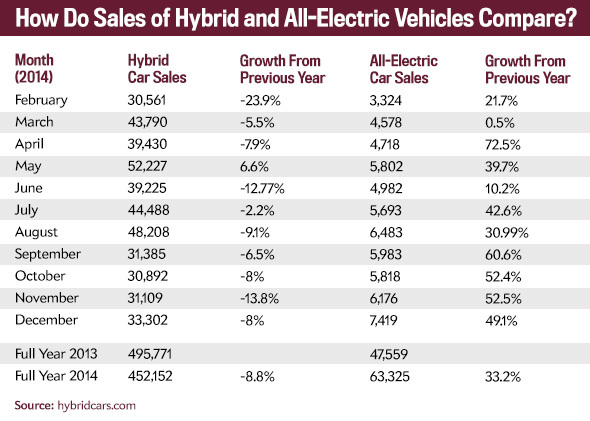 By contrast, hybrids, which were once a marker of cool, have become mainstream, even basic. The other day I snapped a photo of something that would have been unthinkable several years ago: a Prius with a Mitt Romney bumper sticker.